Will Gran Turismo 6 Be On The PS3 Or PS4? 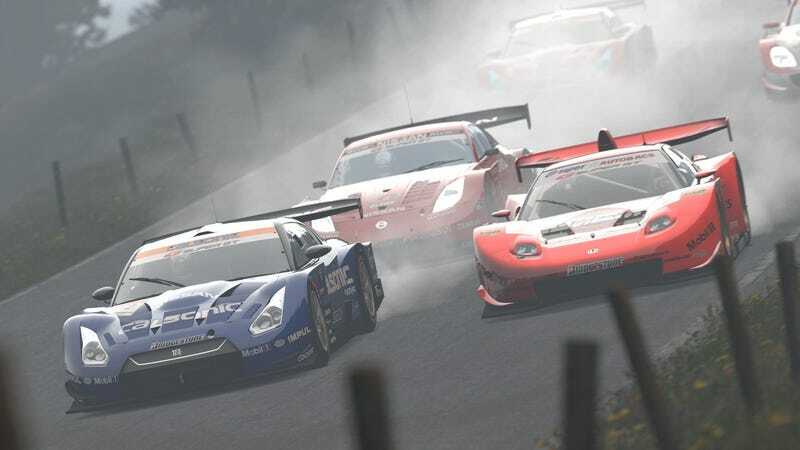 While gamers across the world are finally getting their hands on the oft-delayed Gran Turismo 5, series creator Kazunori Yamauchi and his team are working on the inevitable follow-up. Website Eurogamer asked Yamauchi if Gran Turismo 6 will appear on the PlayStation 3 or Sony's next console. The game designer stated that he "doesn't know". "Ten years ago it was easier to predict what would happen three years in the future," he added. "Nowadays no-one knows what happens in the future. In three years, we don't know what will happen." When Eurogamer pressed on whether GT6 would miss this generation, Yamauchi "laughed and shrugged". Previously, Yamauchi stated that Gran Turismo 5 might have "too much detail" that could be better suited for the next PlayStation. The 5 years (give or take) in-development Gran Turismo 5 was finally released this week.